Does God promise a pain-free life? Is it possible to be both full of pain and full of hope? 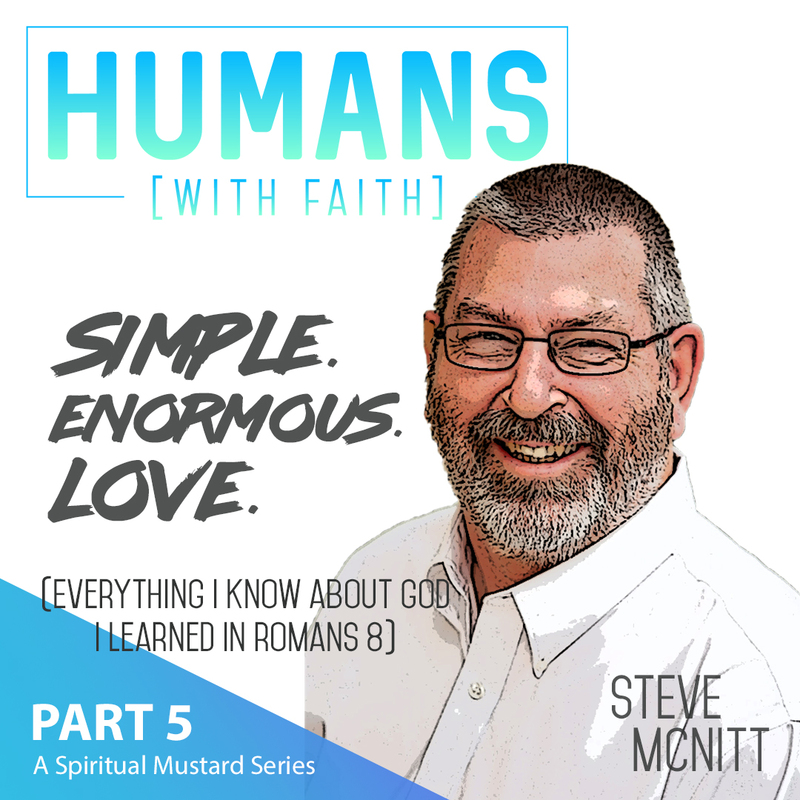 In episode five of my series of conversations with Steve McNitt, we dive into this tough topic that we hope encourages many. The Scriptures we focus on are Romans 8:18-21.